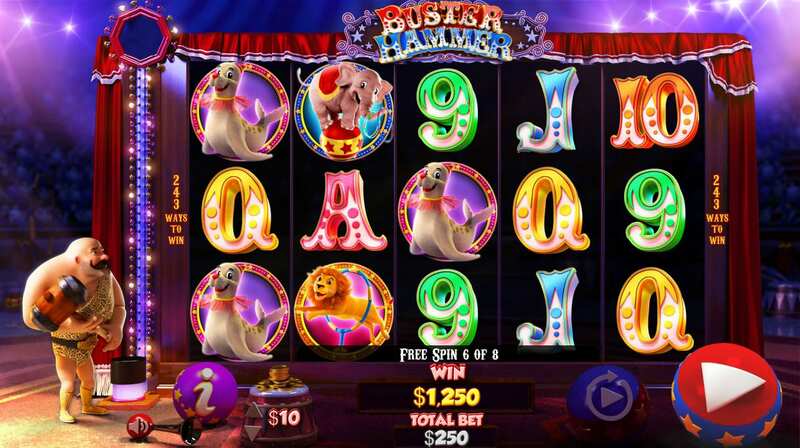 Chance Interactive is a promising young slots developer founded in Sydney, Australia in 2014. 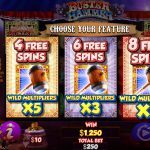 Despite its relative youth compared to other casino software providers, Chance Interactive is clearly good at what it does with a collection of slots that are beautifully-designed and engaging. They have only released a handful of slots to date, but the slots they have finished are high quality offerings from top to bottom. 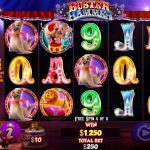 Once you try a couple Chance Interactive slots for the first time, you’ll see why the company has already caught the attention of others in the industry. These games are designed with bright, bold colours and come with unique themes that provide a breath of fresh air. 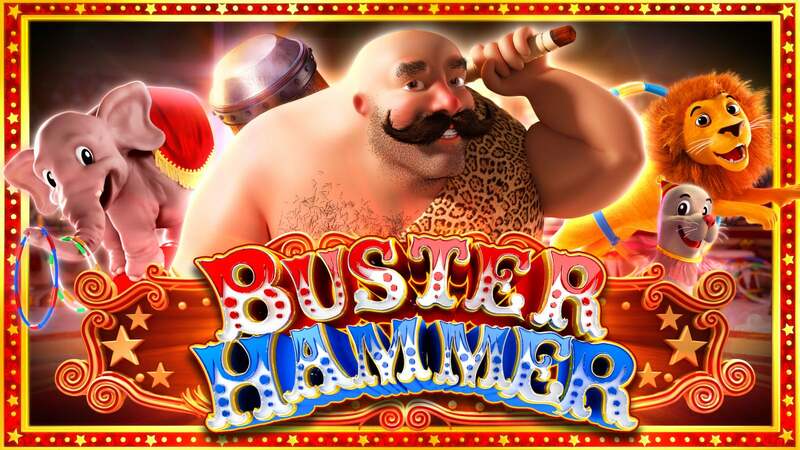 For example, the bald and mustached strongman in circus-themed slot Buster Hammer smashes his sledgehammer down onto the high-striker to deliver winnings multipliers. 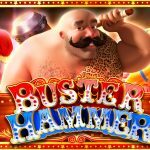 You may also find yourself put to difficult decisions during the game such as choosing between 4 free spins with a 5x multiplier, 6 free spins with a 3x multiplier or 8 free spins with a 2x multiplier. These features make the games endlessly fun as you find yourself wanting to hit the features again and again to try different decisions each time. 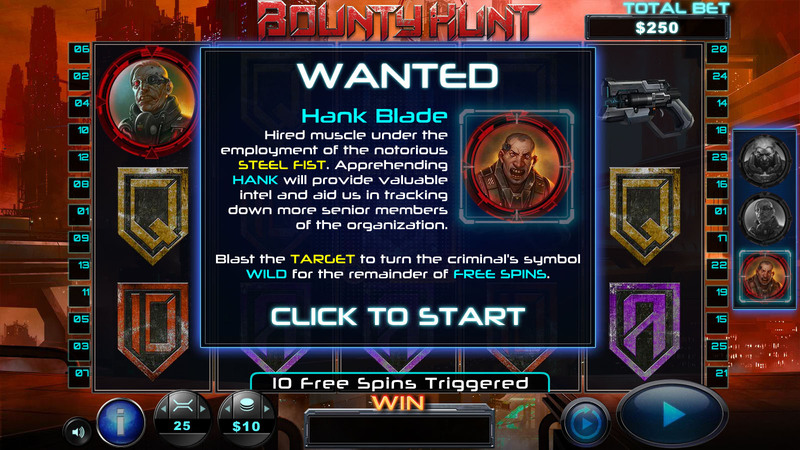 Or, you can go in completely the opposite direction and try Chance Interactive’s futuristic Bounty Hunt slot. 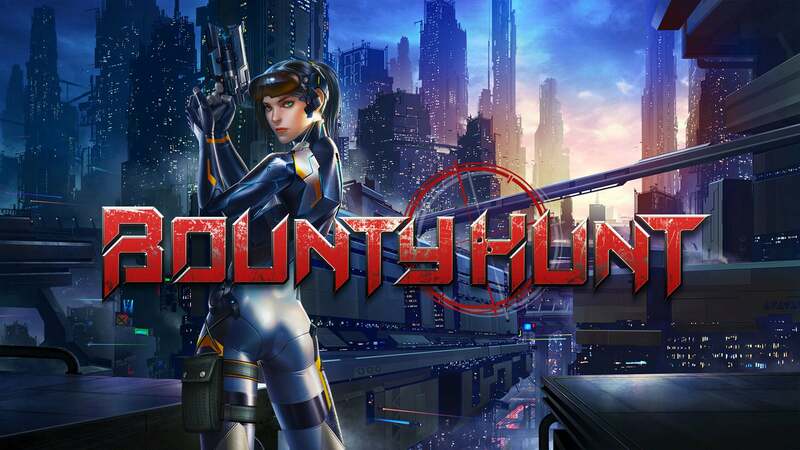 This game features an unmistakable cyberpunk theme that has you hunting down dangerous criminals in a dystopian urban wasteland. 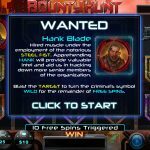 Crosshairs appear throughout this game to target random symbols and turn them wild, which in turn sometimes turn multiple symbols wild and triggering free spins. 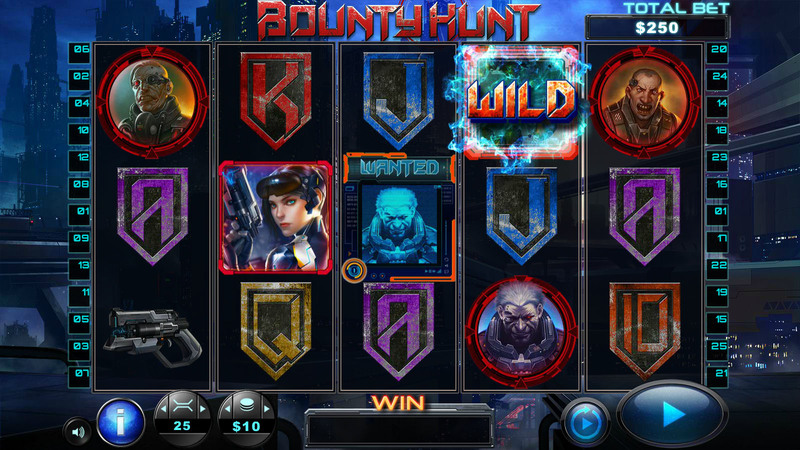 Once you capture all the bad guys, they turn into wild symbols for the duration of your free spins bonus. 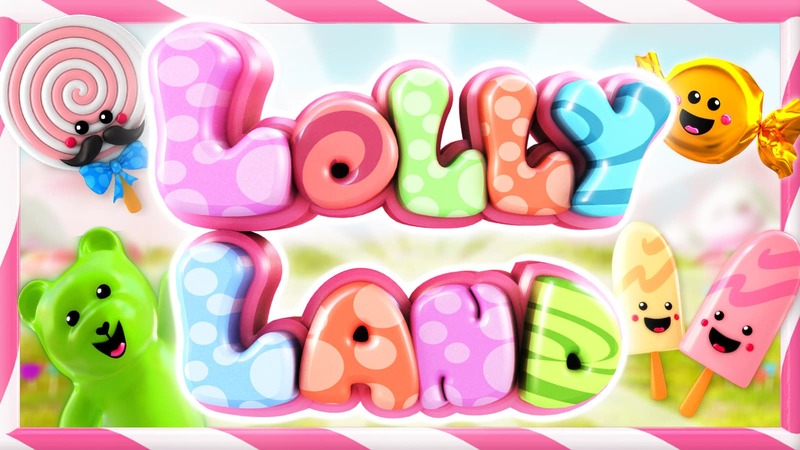 There’s also the candy-themed Lolly Land to take things in yet another completely different direction. 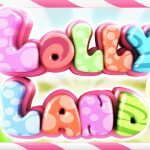 In Lolly Land, you find yourself in a fantastical world where everything is sweet and sugary, but candy isn’t everything you’ll find. 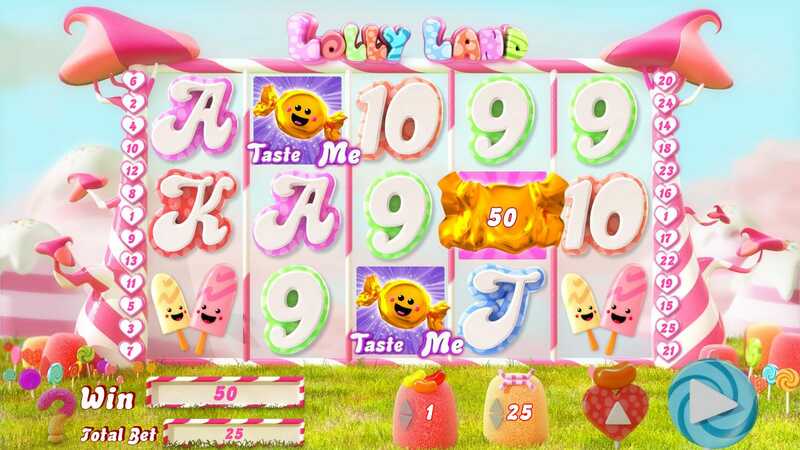 Whether or not you have a sweet tooth, the imagery presented in Lolly Land is a sight to behold all on its own. 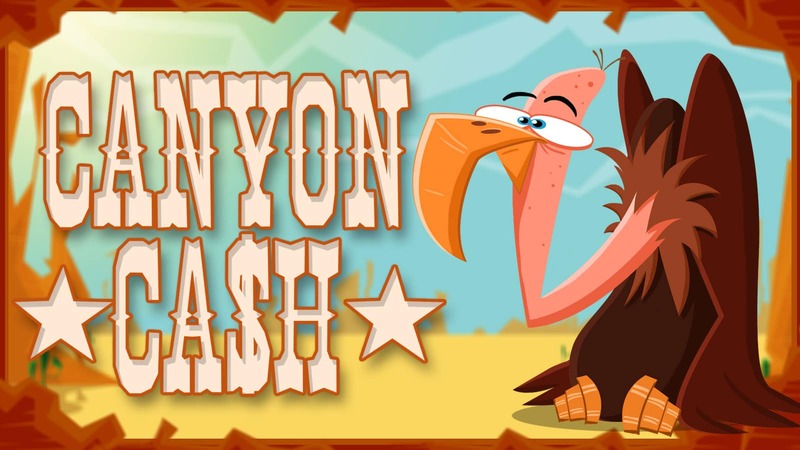 And lastly, Chance Interactive’s one generic theme comes in the form of the Western-styled Canyon Cash. 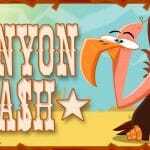 Although we’ve all seen Western-themed slots a hundred times before, this one does stand out from the crowd with graphics that are purposely goofy. 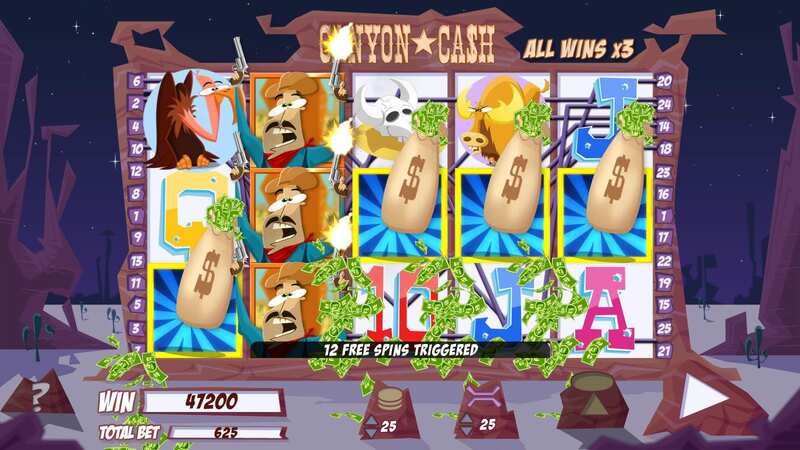 They’ve got the outlaw firing his gun wildly into the air, the dopey vulture and, of course, big bags of cash that rain cash money all over the screen when you trigger a win. 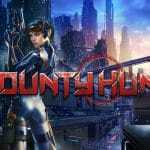 All in all, Chance Interactive has done excellent work in delivering high quality titles. The only real negative I can come up with so far is a limited game selection. 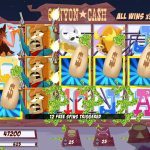 If all their future titles are in the same league as their existing games, Chance Interactive will be among the best slots providers out there. 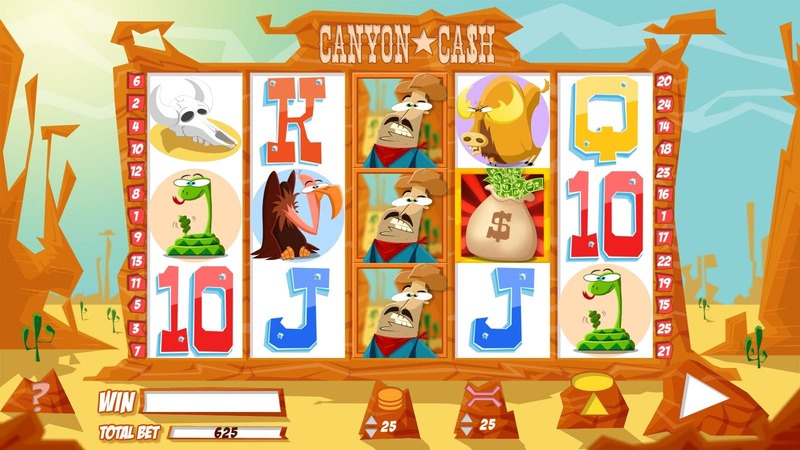 Chance Interactive also offers design, math and programming services to other slots providers. According to the website, Chance Interactive has expertise in all aspects of developing games from start to finish. This means putting together stunning graphics, turning an idea into a functional game or simply providing the math to make a game make sense for both operators and players. I suspect a part of the reason they’ve been slow to release new titles is because they’ve been so busy working in the background to help other slots providers. 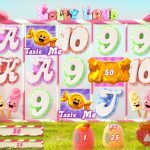 Once you see a Chance Interactive slot in action, it’s obvious the company has some real talent on board. 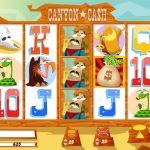 Chance Interactive has provided services to a number of high profile casino sites, but full games from Chance Interactive are only featured on a few casinos to date. 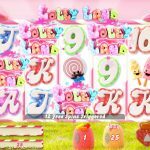 So far, I’ve been able to find actual Chance Interactive slots available for real money play at BetVictor, Red Queen Casino and Slots Millions. Of those, I am only familiar with BetVictor and that would be my first recommendation for players. It’s likely we’ll start to see more Chance Interactive casinos in the not-too-distant future. 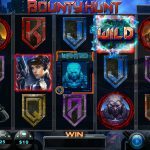 They have partnered with NextGen Gaming, Lightning Box Games, Big Wave Gaming, Prime Craft, Push Gaming and most importantly, are on board with the Open Gaming System (OGS) developed by NYX Gaming. 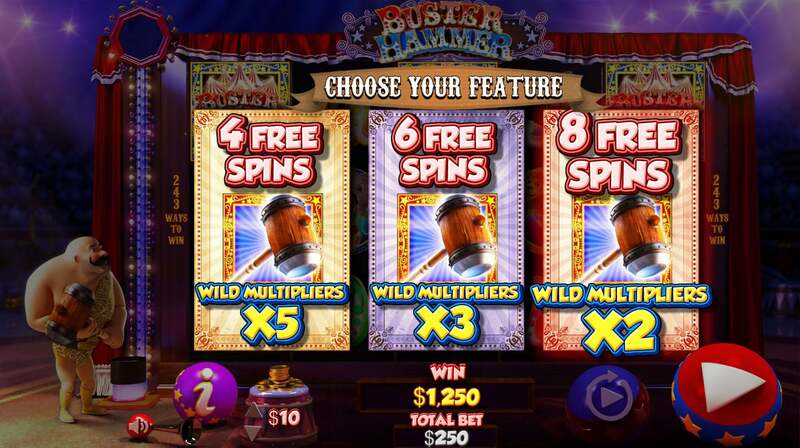 Casinos that run on the OGS are free to pick and choose slots games from 40+ providers, including Chance Interactive.